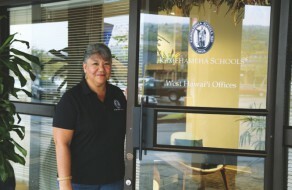 Established in 1975, The Kamehameha Schools Resource Centers (KSRC) was founded to serve as a link between the island communities and Kamehameha Schools. 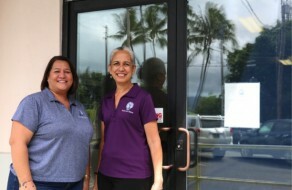 Each center serves to perpetuate the legacy of Ke Aliʻi Bernice Pauahi Bishop. Princess Bernice Pauahi Bishop was a visionary - a person of unusually keen foresight. She was a woman of intelligence and compassion who understood that her kuleana as a Hawaiian aliʻi was to serve her people. Kamehameha Schools © 2019 All rights reserved. Statements of Privacy, Copyright, & Disclaimer.